Shows how much ahead of us you were Douglas! Its a shame all those lovely railing and pillars have gone! 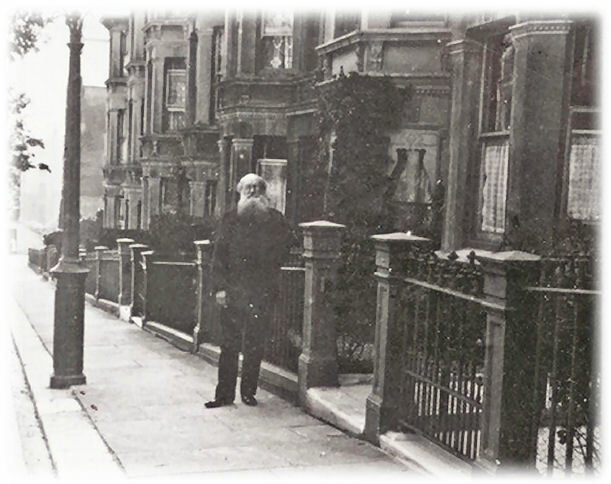 Peter, you may be pleased to know that one original pillar and a small section of the original railing are still there at the very top of Chesham Street, at the entrance to No 1, on the western corner with Eastern Road. 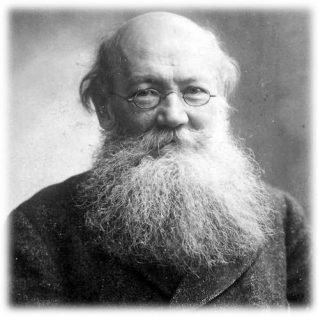 Regards, Alan. 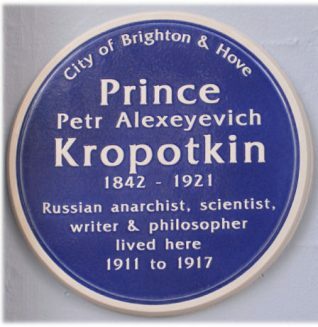 Prince Petr Alexeyvich Kropotkin is one of the names currently featured on the Brighton and Hove Buses.